How is this applied and are there any precautions that need to be taken? 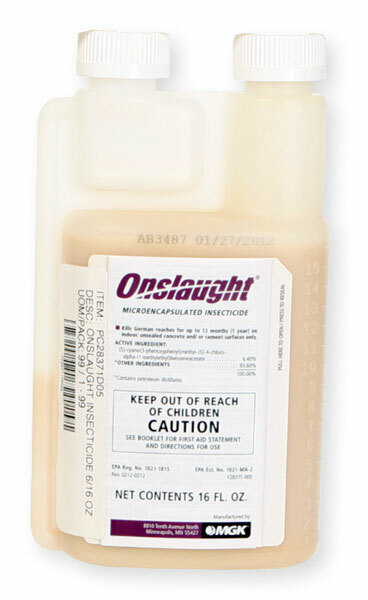 Basically Onslaught is a concentrated insecticide that is mixed with water at different concentrations for different pests. You will need water and a handheld pump type sprayer to apply.